Sometimes when you go to the same cities over and over again it looses it's magic because you have seen all the typical tourist attractions; big ben, london eye, camden market, trafalgar square..etc. But there is so much more to London then you think. It is full of secret hidden gems spread across the city that not many people know about. I have thrown together my favourites for you to go and see and hopefully i will discover some new ones with the years. Not lots of people know a little Venice in London even exists, but if you want to go somewhere a little different and around from the busy London crowds, head on over to Warwick Avenue and sit by the river watching the boats bob along. If you are in the mood for a unique night out than you should definitely try the Rivoli Ballroom. 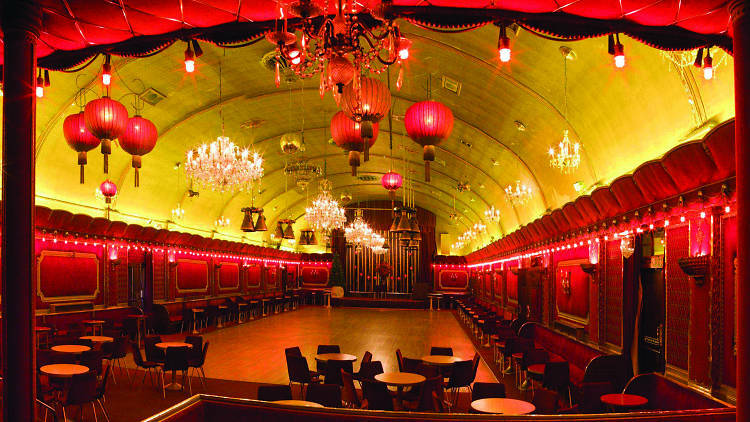 Situated in South London this is the last remaining intact 1950's style Ballroom in the city. Designed with a simple barrel-vaulted auditorium feel it first opened in July 1913. Fitted with a Maple Dance floor, you can dance all night without getting tired. This is a very unique visit being Europe's first traditional Hindu temple. It is incredible how this fantastic visit can be in the middle of the city of London. 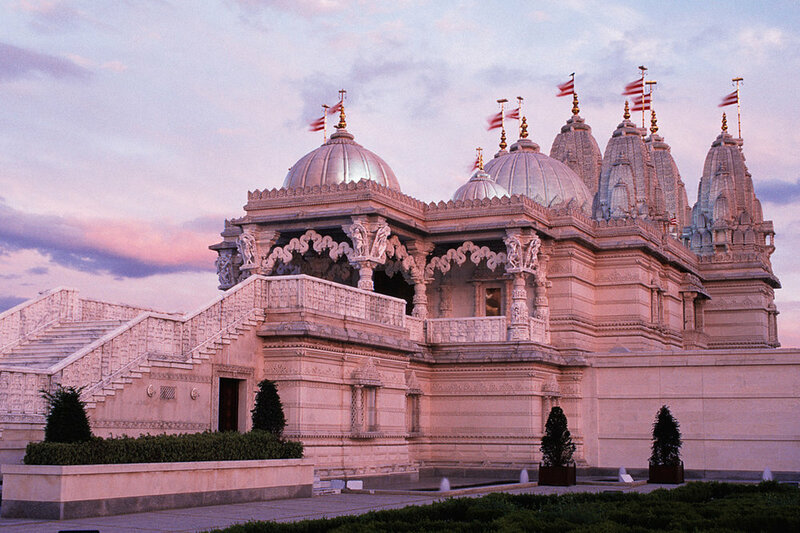 It was built using 5,000 tonnes of Italian Carrara, Indian Ambaji marble and Bulgarian limestone, it was hand-carved in India before being assembled in London. Keeping in with the theme of living different cultures in London, we have one of the most authentic Persian restuarants in the city. The interior is decorated with traditional fabrics, artifacts and carvings. For something a little fun to do with friends, you should go and play Bingo at one of the biggest venues in the UK. Situated at elephant & castle station right in the centre of the city and then go round the corner to play some bowling. This is for someone who is not afraid of visiting spooking places. 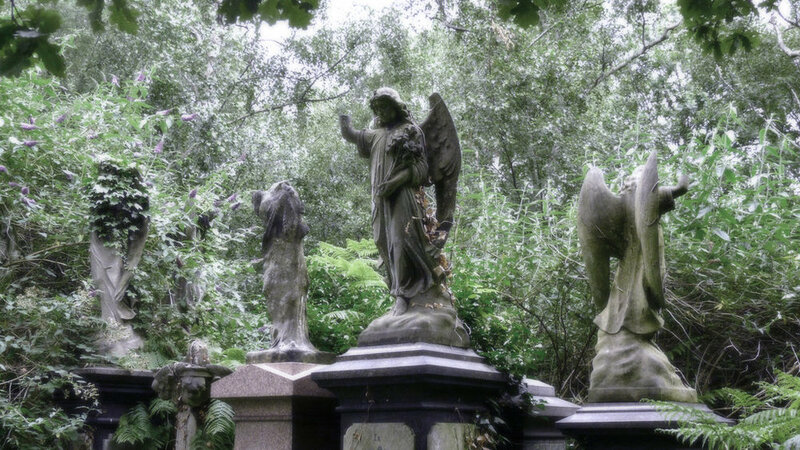 Abney park cementery is not for the light hearted; there are over 200,000 people buried at the cementery including some world famous British historians and activists. It has a gothic chapel in the centre and is an interesitng visit with a friend. Last but not least, i had to include a cool London cockatil bar. London is full of thriving unique, quirky bars, but this one is a little special. This underground 'toilet' bar is one of the best since it opened in 2015. They have killer cocktails and the atmosphere is really fun.